Built with space in mind this lovely house boasts 6 bedrooms, 6 bathrooms. Large sunny open plan kitchen, spacious living room. 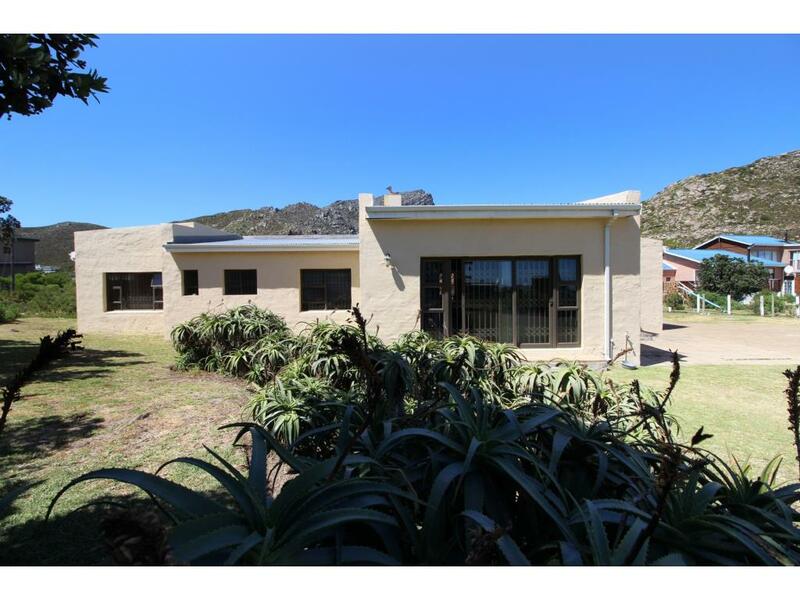 Living room leads onto a delightful enclosed sun-room which is sheltered with braai area. Double automated garage with direct access to the house. Located with easy walking distance to the beach and shops. Even has a good potential of being a Bed and Breakfast, great Investment indeed!